Yes, you read that correctly. 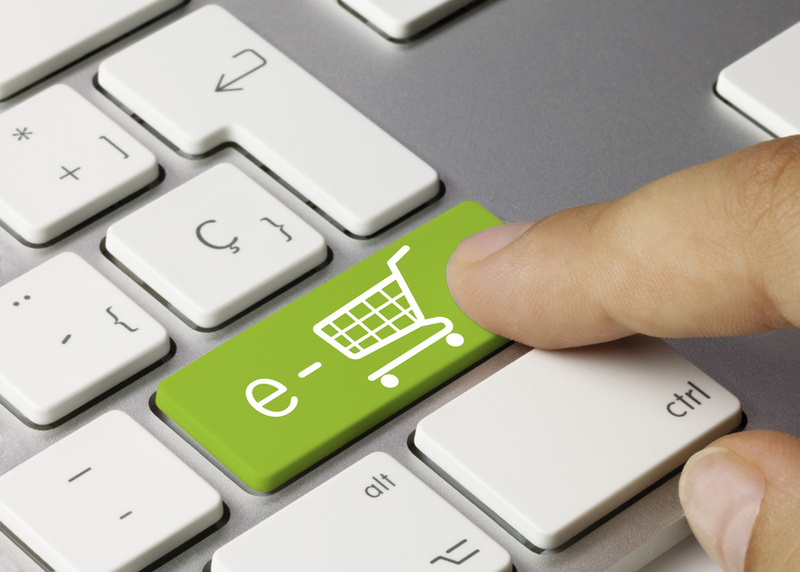 eCommerce companies beware, the Supreme Court recently gave states the ability to require online and out-of-state retailers to collect and send them state sales tax. The 5-4 decision overturned a 1992 Supreme Court ruling that prevented that very practice. It’s a move that has scared online retailers like Amazon for years, but the decision could be a major victory for cash-strapped states around the United States. The case was South Dakota v. Wayfair. The Supreme court was looking specifically at a law passed in South Dakota that sought to collect sales tax on online purchases. The state of South Dakota passed a law in 2016 requiring out-of-state sellers to collect and remit sales tax as if they had a physical presence in the state. The Court ruled this law was constitutional. This means that South Dakota can collect sales taxes from online retailers, and so can other states. South Dakota’s state law only applies to sellers that sell more than $100,000 worth of goods in South Dakota or receive more than 200 separate sales in the state. Today, 67% of millennials and 56% of Gen Xers say they would rather shop online than in a brick and mortar store. On top of that, even in-store purchases often begin online — up to 71% of buying decisions will begin with an online search. As of August 2017, women’s apparel was the number one top-selling item on the internet. For now, you can still buy that adorable navy blue romper without having to pay sales tax (depending on what state you live in). 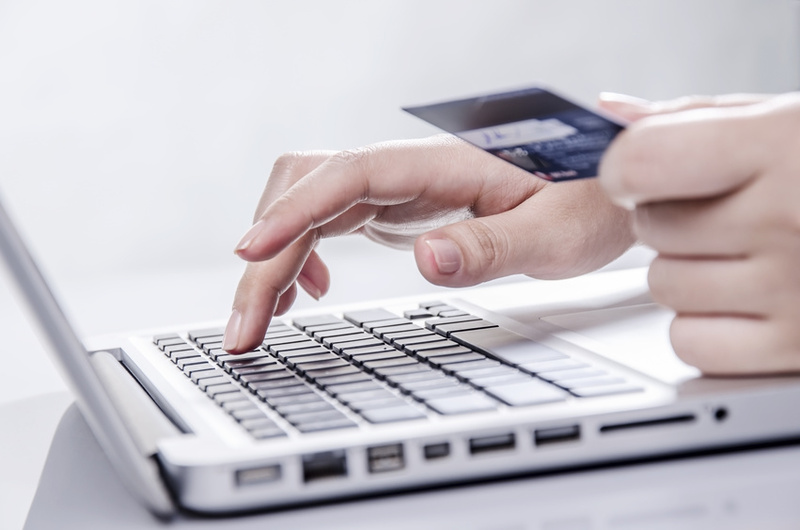 Soon, you might have to pay sales tax on everything you buy online. How will this affect shoppers? More than you might think. According to expert senior retail executive Jan Kniffen, the price difference will be 8% if you take the average state sales taxes across the nation. U.S. eCommerce revenue is roughly $423.3 billion and is climbing steadily. All around the country parcel carriers are hard at work delivering millions of online purchases. This new ruling might drastically change things in the retail industry, and not necessarily for the better. Amazon, the king of the eCommerce hill in the United States, is already feeling the effects of this decision. The company’s stock fell 1.1% after the ruling. Many Americans are already paying a lot for taxes in other areas of their life, and so they may choose to shop with online retailers that don’t charge sales tax for as long as they can. In high tax cities and states, the effects will be even more noticeable. For example, New York has a personal income tax rate that ranged from 4% to 8.82% as of 2017. To add extra sales tax on top of what they’re already paying can cause some frustration for many shoppers. However, Amazon doesn’t seem to be bothered by this. Kniffen told CNBC that he knows who this ruling will hurt, and it isn’t any of the industry giants. “In general, this is a bad thing if you’re a small, online-only retailer. This isn’t going to hurt Amazon, they’ve got all the systems to handle this,” he said. So does this mean that brick and mortar stores are going to start seeing a rise in sales again? Perhaps. One recent study found that 68% of poll respondents still make spontaneous shopping decisions in their car while passing by local businesses. So while brick and mortar stores’ share of the market may rise or fall with changes in the industry, these stores aren’t likely to disappear completely in our lifetime. Of course, as South Dakota v. Wayfair proves, the retail landscape is still evolving in unpredictable ways. Tim Werth is an analyst at Hubshout.